Please help us win this – we are a team of unpaid volunteers and are entirely dependant on public donation to beat this – we need YOUR help. heres e’s lots that you can do! Thanks to all who gave their support in a hard fought campaign. 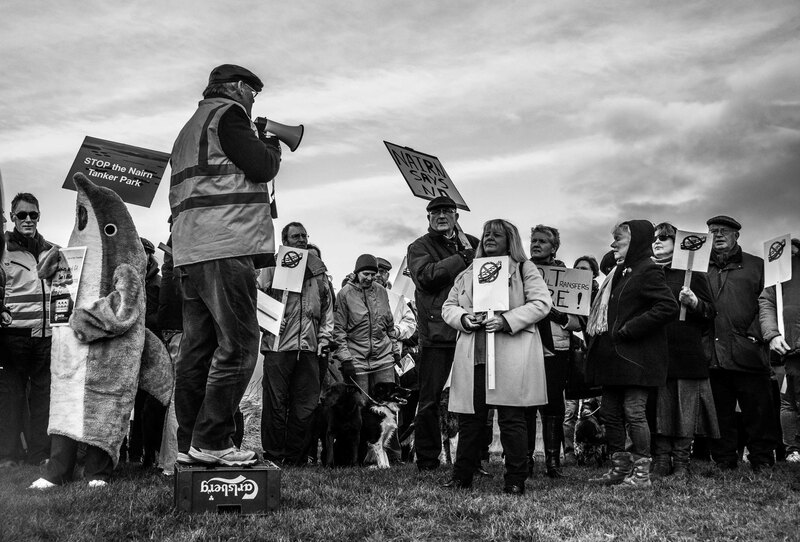 Not an admission of defeat by the Port but the nearest we will ever see in print and for whatever reason, its great for the communities and environment of the Inner Moray Firth that this project has finally be dropped and testament to the what people can do when we get together for a common cause. In the meantime, Cromarty Rising will remain vigilant to ensure this proposal is never resurrected. 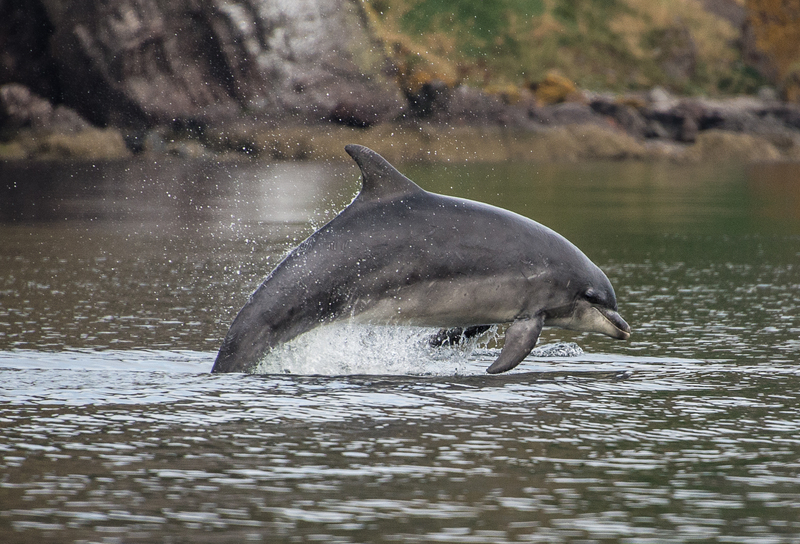 Transfers of crude oil are proposed in the Inner Moray Firth – in exactly the place where the only resident pod of bottlenose dolphins in Scotland lives and breeds! There is an existing jetty at Nigg where oil transfers have taken place for over 30 years – why not do it there rather than in the open sea on top of the dolphins? Nearly 2 million tonnes of dirty water (contaminated ships ballast water) will be discharged directly on top of the dolphins each year. 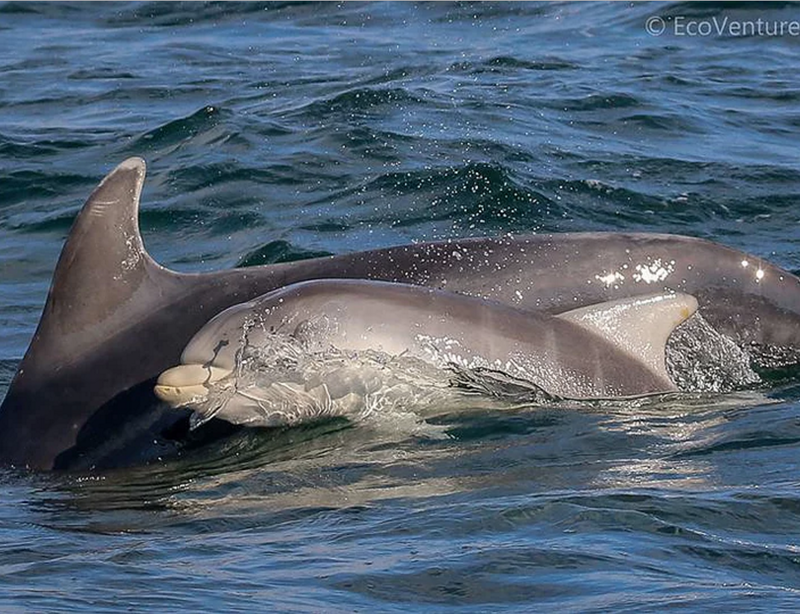 Fumes from the crude oil will be released which may make the dolphins really sick long-term. In 2015 the International Tanker Owners Pollution Federation Ltd reported 8 oil spills from tankers totalling over 7000 tonnes of oil spilled into the sea around the world. This web site has been established to provide information relating to the application by The Port of Cromarty Firth (formerly the Cromarty Firth Port Authority) for a ship to ship oil transfer license. Unlike a planning application, the determination process undertaken by the Maritime and Coastguard Agency (MCA) is not undertaken in the public domain or in a transparent manner. As soon as this particular campaign has been won, the Cromarty Rising web site will move on to focus on more positive projects and initiatives which are more beneficial for the Town and its environs. Summary of the Application and Key Issues. The application is for up to 48 transfers of oil annually, with a maximum transfer of 180,000 tonnes per operation, with mooring points just to the east of the South and North Sutors. the fundamental inadequacy of the assessment of impact on the SAC dolphin population and the bird SPA. There is an existing jetty at Nigg where oil transfers have taken place for over 30 years – why move this to sea where VOC’s cannot be captured, ballast water will not be treated and wildlife will be impacted? If you would like to make your voice heard and help to protect the ecosystem of the Cromarty and Moray Firths, download a pre-formatted letter to Nicola Sturgeon here. Thank you!